Italian fashion house Missoni is known for their colorful designs, whether on apparel, accessories or home goods. Now they are adding that world famous colorful aesthetic to the Miami skyline with the launch of Missoni Baia. 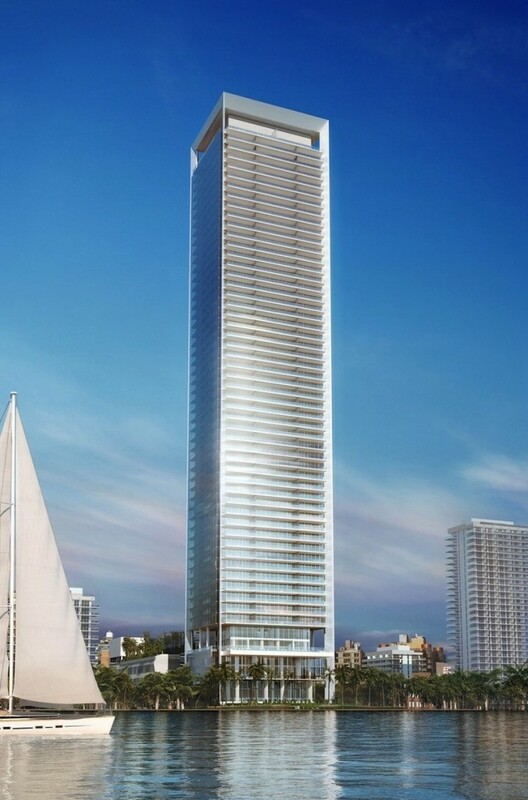 The 57-story luxury condominium tower developed by hotel magnate Vladislav Doronin and his OKO Group, is directly on the shore of Biscayne Bay in the up-and-coming Miami neighborhood of Edgewater. The 649-foot-tall tower, located at 777 N.E. 26th Terrace, directly on the water, consists of 146 expansive residences, each with waterfront views, ranging from two to four bedrooms, and 2,500 square feet to 3,700 square feet. The building boasts three duplexes with private terraces and two duplex penthouses with zero-edge plunge pools, high above Miami. The residential tower has incorporated Missoni’s colorful palette through the placement of Missoni Home furniture collections in all public spaces and amenities. “Over three decades ago, on my first business trip to the US and just before setting up real estate company, Capital Group, I visited Miami and decided that I would one day build in this bright and vibrant city,” explained Vladislav Doronin, Chairman and CEO of OKO Group. “Missoni Baia represents the ultimate in quality designed by an award-wining architect, Hani Rashid, who has recently been commissioned to design the Hermitage Modern Contemporary Museum in Moscow. The state-of- the-art amenities, influenced by my personal passion for wellness, are unlike any other offered in private residences in Miami. 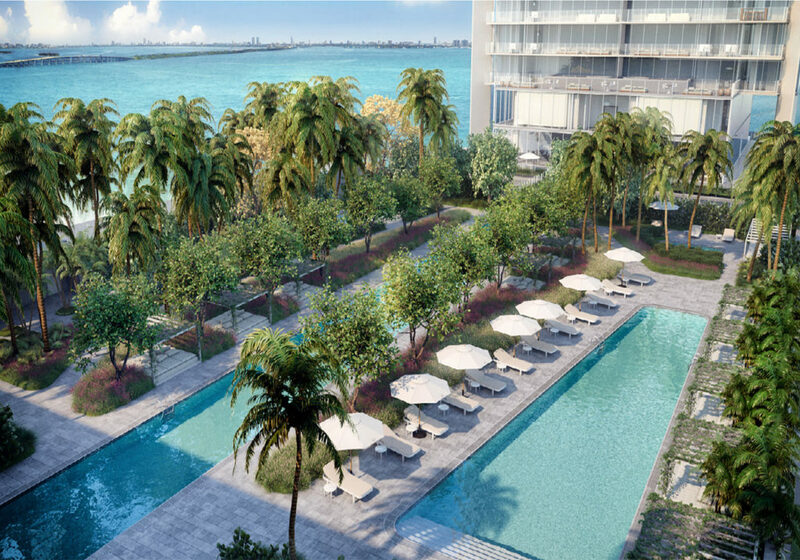 This unique and sophisticated residence, with interiors by Paris Forino, under the Creative Direction of Angela and Rosita Missoni and landscaping by Enzo Enea, located right on the Biscayne Bay waterfront, will be a game changer for the city,” added Doronin. “Our design DNA is rooted in aesthetic and technical innovation,” said Angela Missoni, creative director of Missoni, in a statement. “That’s just one of the reasons we are thrilled to collaborate with the many innovative and creative individuals on this project. The interior design of the building incorporates Missoni’s trademark colorful design palette and Missoni Home furniture collection in inventive ways, including in all public spaces and amenities. Residents have access to a full suite of lifestyle amenities designed in collaboration with Missoni, offering the comforts of a luxurious resort in a private residential setting. On site there are five swimming pools including an Olympic-sized lap pool, hot and cold plunge pools, a children’s pool and an infinity pool on the Bayfront Terrace. The property also includes elevated tennis courts, a fitness center and spa. The tower has only three residences per floor with dedicated elevators providing direct access to the apartments. 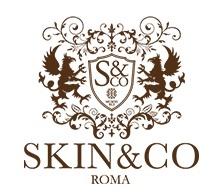 Also included is a 24-hour attended lobby, concierge, valet and security. Prices start at about $1,600,000 USD and the development is scheduled for completion in 2019.